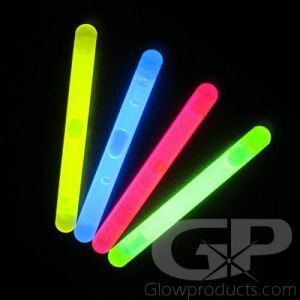 - Bright 4 Inch Glow Sticks! - 10 pcs per Pack! - Comes with with Removable Elastic Cap! - Halloween! Safety! Glow Parties! 4 Inch Glow Sticks are the perfect size for kids of all ages and come with a removable cap with an elastic band for easy attachment to just about anything! Wrap them around your wrist, around your ankle, around a pony tail, around your shoe laces or around a friend! 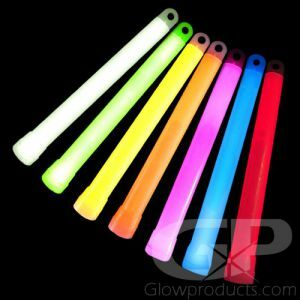 4 Inch Glow Sticks with Elastic Cap are great for recreational use, night sporting events or safety and emergency purposes. 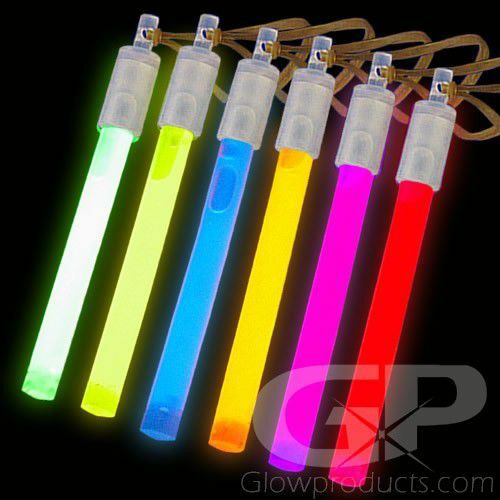 4 Inch Glow Sticks are totally waterproof and are non-heat and non-spark producing sources of light. 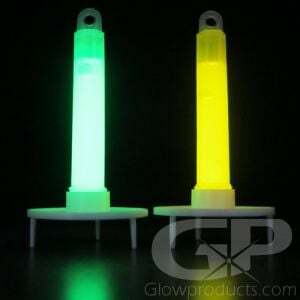 A fun economical glow stick, 4" light sticks are a great way to put a little glow in your life! 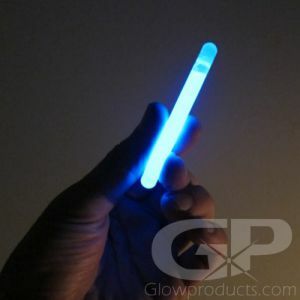 Instructions: Bend the 4 inch Glow Stick just enough to break the internal capsules and then shake the glow stick to mix and start the bright glow effect! The pre-attached elastic cap is removable.